Nancy Stillings founded M&M Accounting LLC after eleven years of accounting experience, nine of which were spent in Corporate Accounting. Nancy started her own business to help small businesses and individuals with their tax and bookkeeping needs. 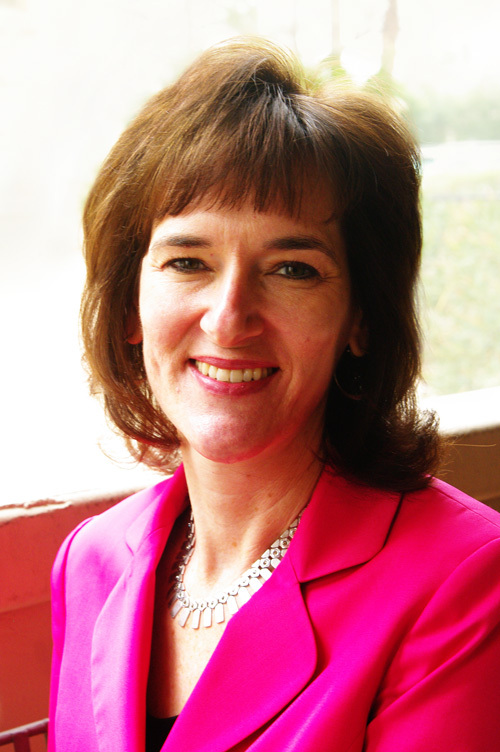 Nancy holds a bachelor degree in accounting from Northern Illinois University and is certified in QuickBooks software. M&M Accounting LLC now has a small staff dedicated to meeting your needs. We focus on personal services as our highest priority.